Low-cost airline Norwegian Air is offering new budget-friendly flights to Europe. The airline will add two more nonstop routes from Boston’s Logan International Airport to Rome and Madrid in the summer of 2019. One-way fares to Rome start at $300, while one-way fares to Madrid start at $200. Both new routes are only available during the summer season. 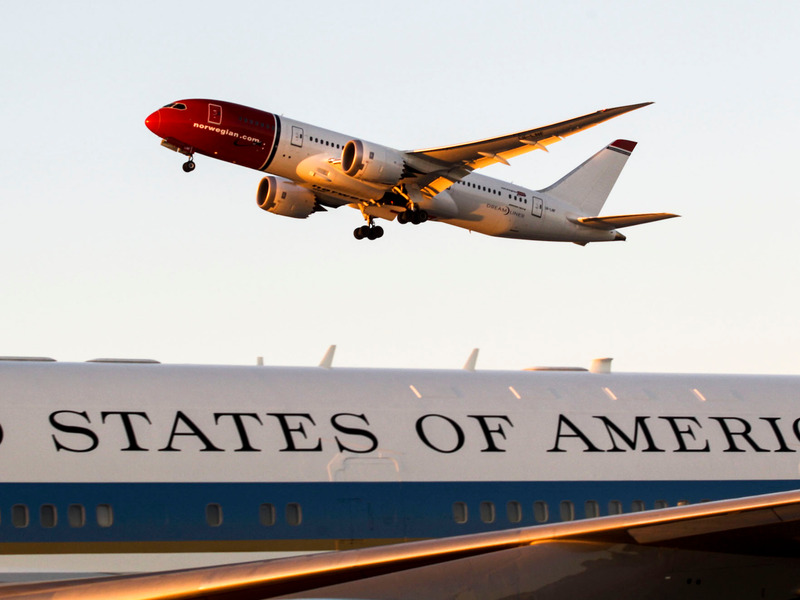 Low-cost carrier Norwegian just sweetened our summer plans with some new budget-friendly flights to Europe. The airline on Tuesday said it will add two more nonstop routes for summer 2019 out of Boston’s Logan International to Rome and to Madrid.